The glitter of spangles captivates us all the time. 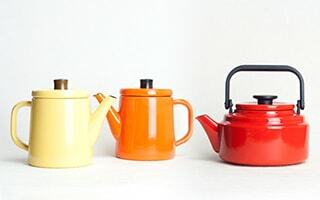 This is tea sets “SPANGLES” from NIKKO. 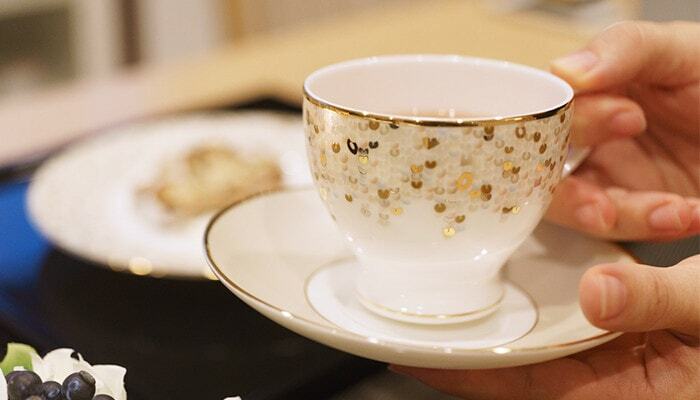 A myriad of spangles glitter on beautiful white bone china. The bone china tea cup has beautiful curved shape. 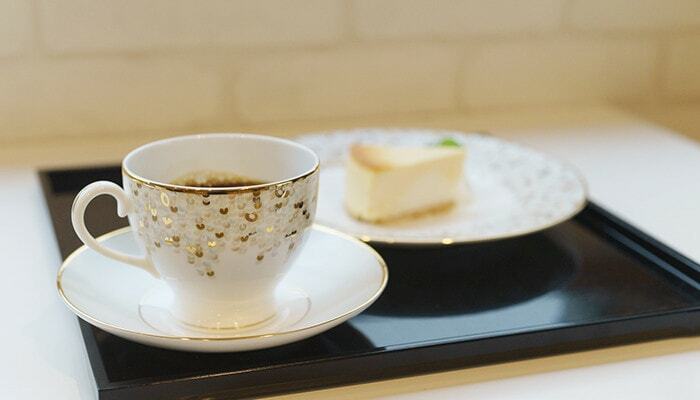 Delicate handle adds more elegance to the bone china tea cup. 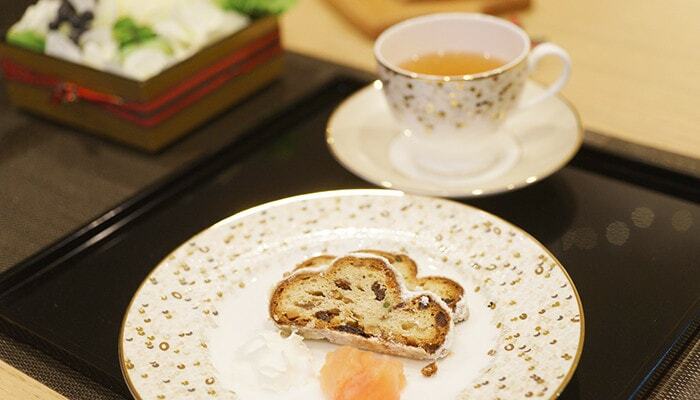 With this bone china tea set, you can spend an elegant tea time. 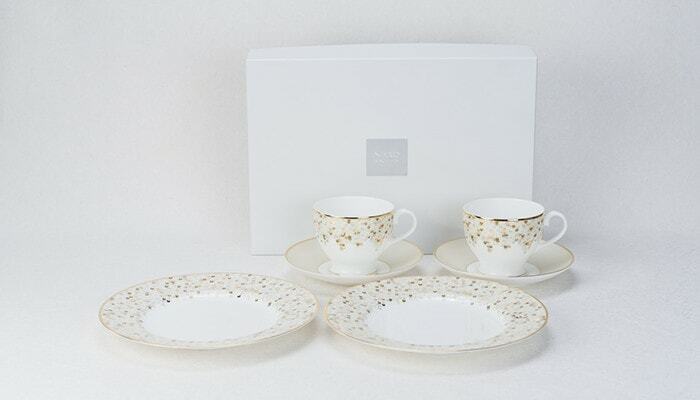 Bone china tea sets “SPANGLES” make your dinner table gorgeous. 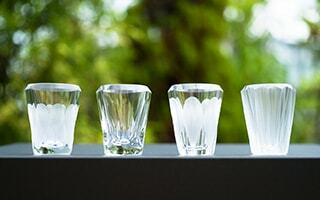 High class tableware work for your special parties. 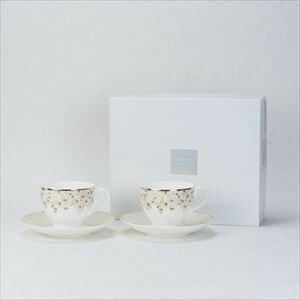 Also, luxurious bone china tea sets would be great gifts for wedding, birthday, or any other occasions. 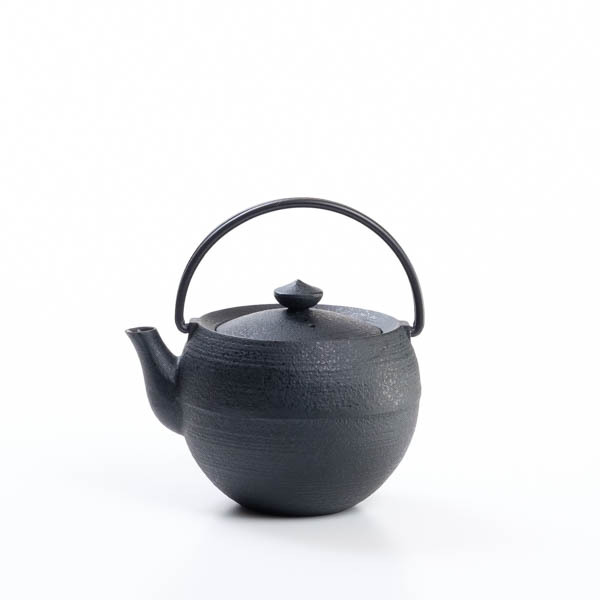 NIKKO is a Japanese ceramics brand. It has more than 100 years’ history. 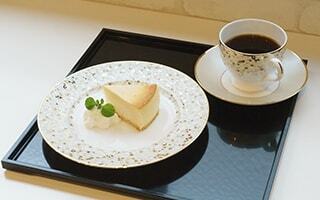 The tableware of NIKKO is loved by 5 star hotels and many high-class restaurants all over the world. 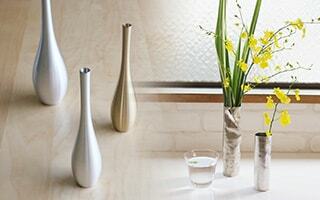 The reason is their beautiful milk white color, thinness and lightness, and its toughness. The bone china tea sets “SPANGLES” are made of fine bone china. 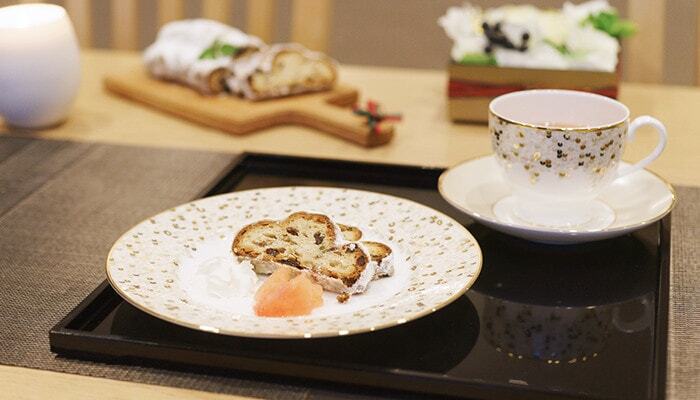 NIKKO’s fine bone china is defined that the one includes 50% bone ash in its material. 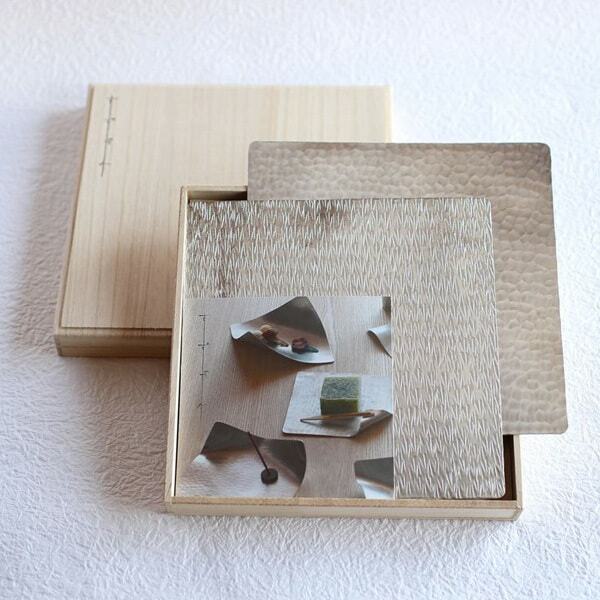 Therefore, it has beautiful white color and translucency. 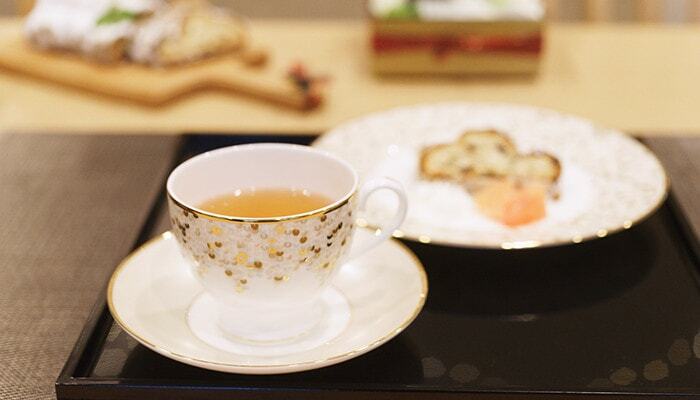 The bone china tea sets “SPANGLES” can make the color of drink stand out. 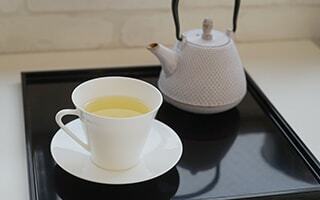 Translucent fine bone china tea sets have relaxing and gentle beauty. 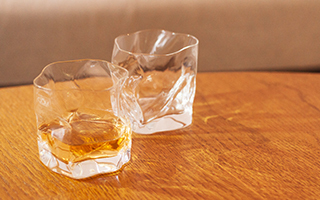 Thin rim of the cup makes you easy to drink, and hard to be broken. 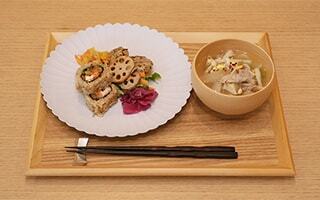 Stylish and usable tableware of NIKKO has trusted all over the world. Fine bone china tea sets as gifts! Glittering bone china tea sets “SPANGLES” would be great gift item. 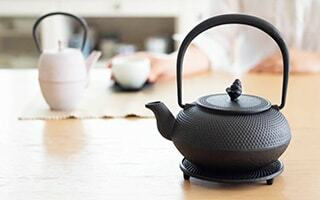 Easy to care and useful tea sets make your dearest person happy. 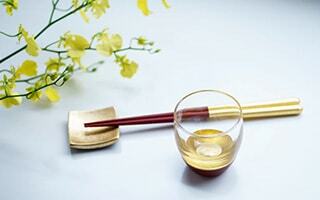 For wedding gifts or housewarming gifts, cute bone china tea sets are suitable. 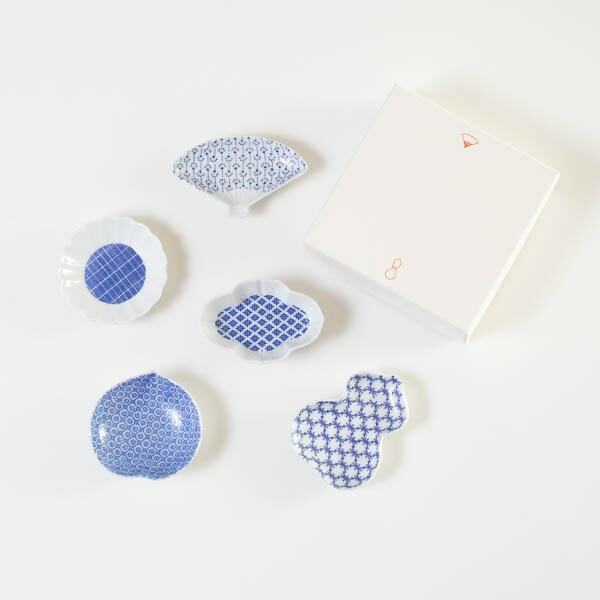 In addition, fine bone china tableware would be great for tea lovers, coffee lovers, and ceramics lovers. This is a pair set of bone china tea cup and saucer. 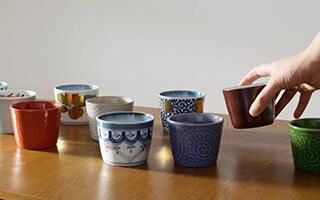 The cup can be used as tea cup as well as coffee cup. 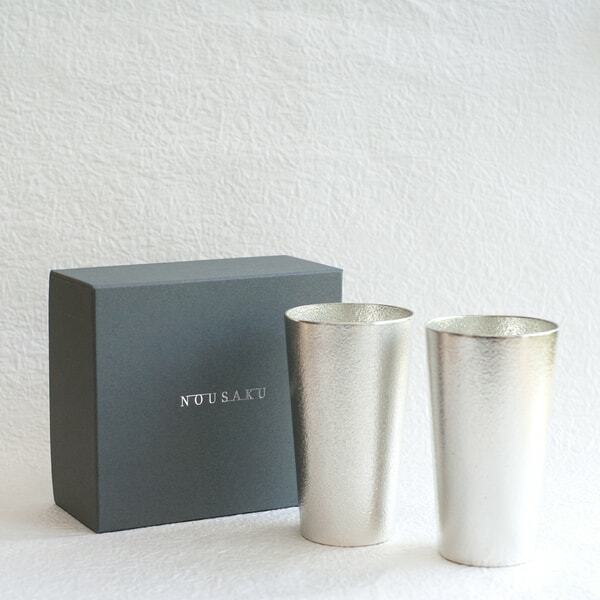 Pair set is especially recommended for wedding gifts. 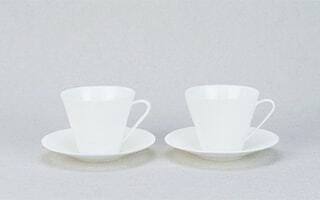 This is a set of pair bone china tea cup and saucer with plates. 21cm plate has a myriad of spangles on its rim. It is best size for a cake plate. 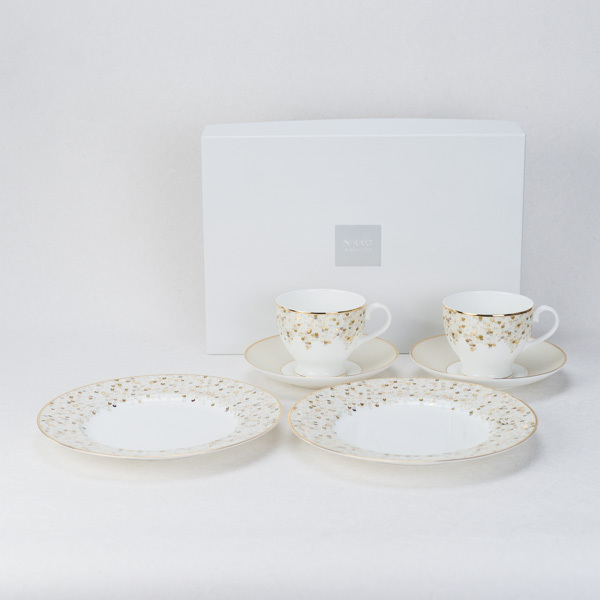 When you have guests, let’s entertain them with bone china tea sets. * This item (NIKKO SPANGLES) is NOT microwave oven safe. The items decorated with gold or platina cause sparks when they are heated in microwave oven. It may cause the breakage of the item or breakdown of the microwave oven. * For the hygiene, please wash before you use the tableware. 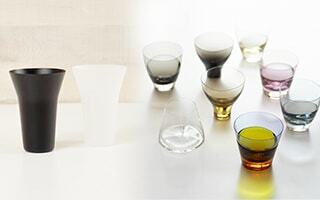 * When you make strong impact or rapid thermal change to the item, the tableware may be chipped or broken. 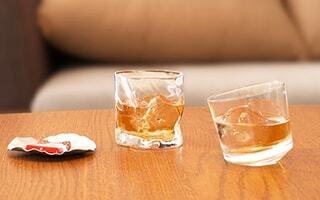 It may cause unpredicted injury or incident. * You cannot use the items over open fire or induction cooking top. * Please do not use the item for other purposes than its original use. 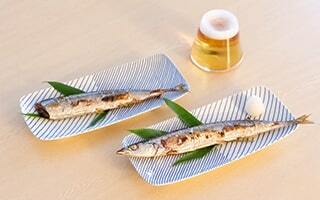 * Unglazed place (bottom) may be damaged by touching strong acid food for a long time. 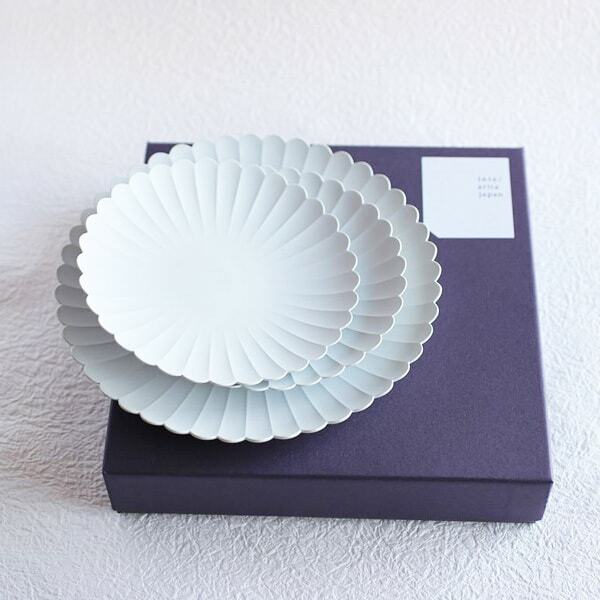 * When you use forks, knives, spoons with the tableware for a long time or frequently, the tableware may become black by the adhesion of metal components. Also, scuff marks may be caused by strong scratch by knives. * After use, please clean the tableware as soon as possible. If you leave stained tableware for a long time, stain may become hard to be come off. * Wash with soft sponge or cloth with neutral detergent. Please do not use cleanser, scouring brush, or sponge with cleanser. They may scratch the surface of tableware. * When you use dishwasher or dish dryer, please follow the directions and cautions of each machine. * Please do not use breach to the items decorated with gold or silver, such as NIKKO SPANGLES. Those items may change their color by breaching.